Heather Dessinger 21 Comments This post contains affiliate links. Practicing gratitude is associated with many health benefits including improved mood, better sleep, more positive habits, less inflammation, and improved heart health. It’s no secret, though, that savoring the little things that make life sweet is easier said than done. One of my favorite ways to make it a practical in real life is to keep a Happiness Jar, which was first introduced by Elizabeth Gilbert. 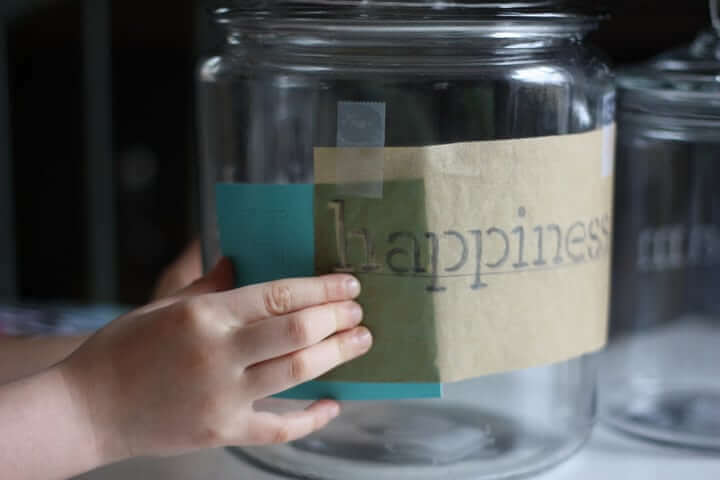 Basically, here’s the idea: Get some pretty paper and then everyday – or one day a week or whatever works for you – add a note to your jar that describes a moment that made you happy. The more you fill it up with happy and thankful moments, the more beautiful it becomes. Isn’t that just the perfect picture of what life is like? For me, the decision to create a Happiness Jar came when I was standing at a parade wishing I’d washed my hair. You see, the year before I’d stood at the same parade, held the very same baby boy, and wished the same thing about my hair. While it may seem on the surface that nothing had changed in those 365 days, the truth is that SO MUCH had. My baby boy went from a wee babe to a walking, talking boy in a thousand almost imperceptible steps. I know theoretically that they will not always be this small, and that the daily joys they bring will someday be forgotten unless I write them down. Honestly, though, it’s a reality I find difficult to grasp. It’s so easy to take the little joys of this phase for granted, but as a gift to the future me I’m trying to be more intentional about savoring (and documenting) this time. The Happiness Jar is a visual daily reminder to do that, which helps a lot on busy days when it’s easy to let gratitude slip away. Questions #1: Is it worth it? As a busy mama of three, I don’t typically look for MORE things to add into my routine. But because I know I’ll treasure these little scraps of paper when my kids are older, I’ve devised a way to make it practical. As I go throughout my day, I use my phone to keep notes about moments that were particularly meaningful to me: something funny one of the kids said, a sauna conversation with my husband, receiving a message from a mama who found my post on tongue ties and finally figured out the root of her nursing issues, etc. At dinnertime, I might ask my kids about some of their best moments from the day and include those, too. It’s pretty amazing how just a few moments of reflecting on something good can help them shift toward a more thankful perspective, too. Question #2: What should I add to my Happiness Jar? Whatever it is, write it down, put a date on it, and toss it on the jar. 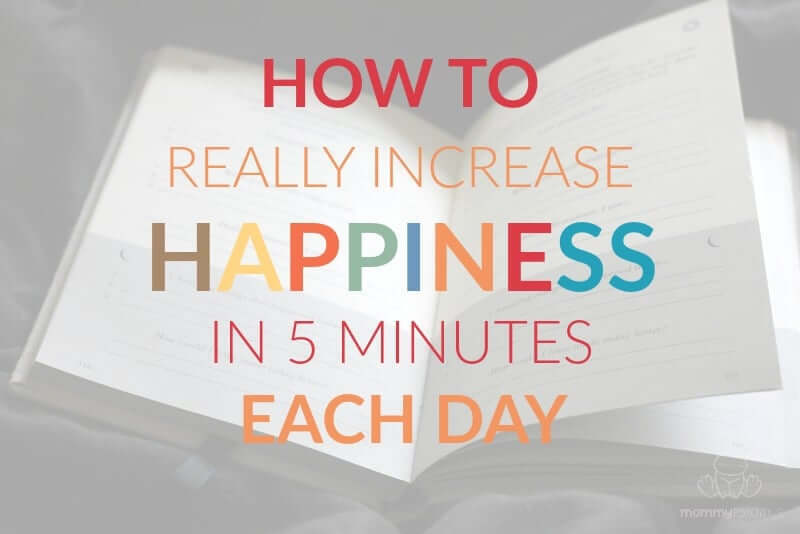 Question #3: When do I open my Happiness Jar? Some people like to open it on New Years, while others prefer to pop it open on a birthday, an anniversary, or any time they need a reminder about all the good in life. What do you mean they’re out of stock!?!?! $49!?!?! I’ll bet I can make something similar and still have enough left over to buy a jar of coconut oil. If that’s you, read on. 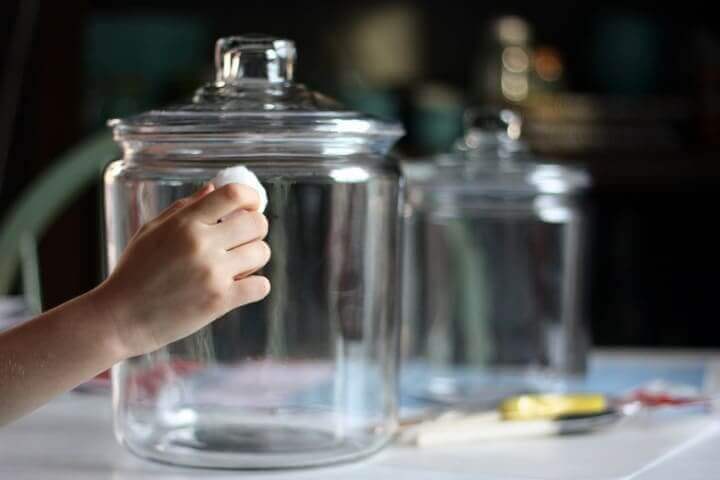 I was able to make two similar jars for less than $20 each, and that’s even with leftover paint for other projects, and some lovely new stencils that I know I’ll use again. One says happiness and gratitude, and the other says dreams. I picked up everything I needed at a local craft store, but if you can’t find things locally I’ve also linked to where they can be found online. Paper for writing down your memories. I used scrapbooking paper – one sheet will make sixteen 3 in. x 3 in. squares. Step 1: Dip your cotton ball/cloth in alcohol and wipe down the surface of the glass. Step 2: Using a ruler, draw a long line on your parchment paper/tracing paper. Lay the stencil underneath the parchment paper and position it over the line. Using your pencil, fill in the letter depicted by the stencil. 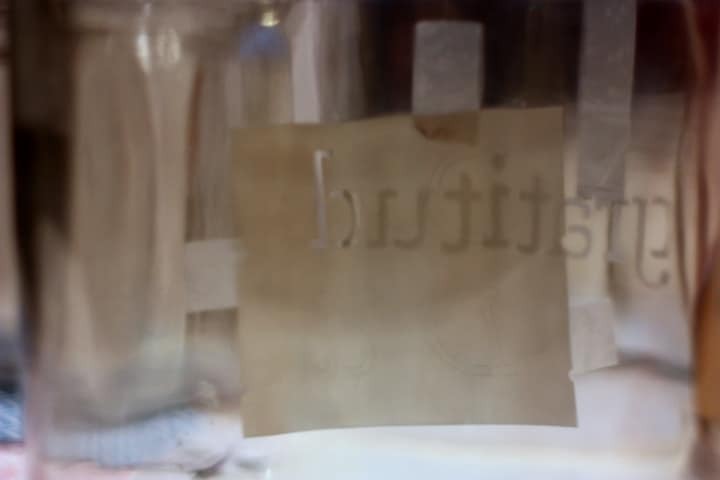 Step 3: Once you have the entire word traced onto your paper, tape it to your jar. 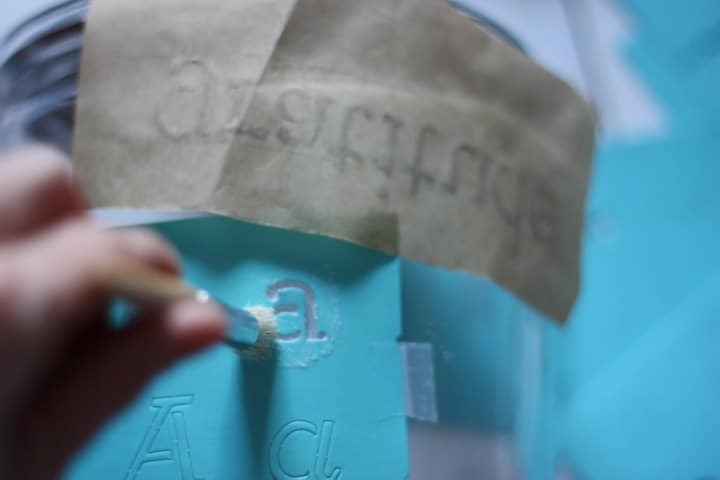 Step 4: Slide the “h” stencil (or whatever letter you’re using) under the parchment paper. 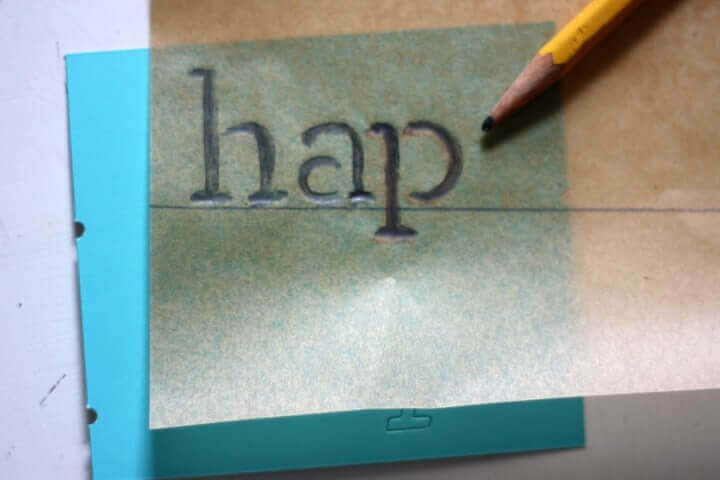 Match the stencil “h” with the traced ‘h,’ then tape the stencil into place. Step 5: Using your stippling brush, apply a thin layer of paint to the stencil. Rather than long strokes, just dab the paint on in a “pecking” motion. This creates the texture that makes it look sandblasted. Wait for it to dry (or use a hairdryer on it for 30 seconds if you’re impatient like me), then apply a second layer. Dry again, then apply one last layer if needed. Complete the rest of the letters and you’re done! Tip: If at any point you find it hard to get a stencil lined up properly, you can turn the jar around to get a different perspective. 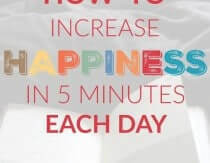 Step 6: Start writing down what makes you happy! 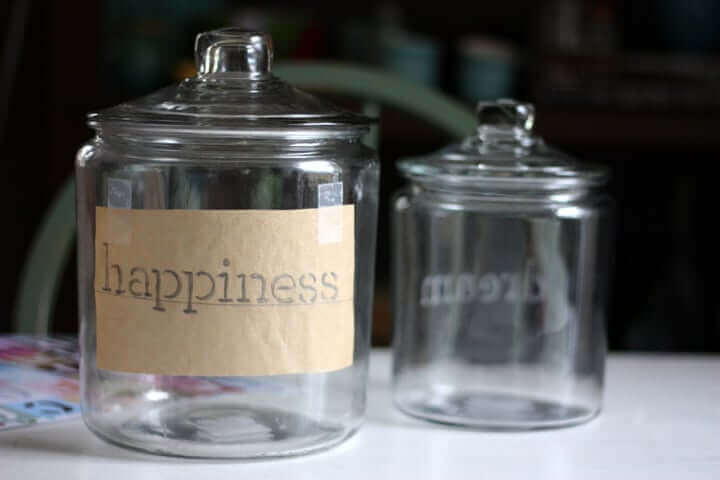 I love the happiness jar and would love one just like the one pictured. Are these for sale? Would you consider shipping to Australia as I would really love to buy one. Thank you for the beautiful idea. We spend way too much time in life thinking about what we don’t have, or what we wish was different. This is a wonderful, practical way, to “stop and smell the roses” every day. We have so many blessings, big and small that we need to cherish each day. My husband once said, when our two oldest children were tiny, “these are the good old days.” He was so right. Every day with my precious children has been a treasure beyond value. They are 20, 18, 15, 13 and 7 now. One blink, and they are grown up. Treasure each day! I do! 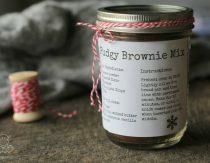 I’m going to make myself and my good friend a jar. This will be her New Year’s present! What a great idea. I do write in a journal about my kids and for my kids to read in the future, but this is even easier and so much fun. Thank you Heather. 1. Excited to try this jar. My kids turn 3 and 1 years old in about 3 weeks, and I feel like the little things are going to be GONE from my memory in 5 years! 2. Definitely benefited from your blog on tongue and lip-ties! My second baby had both and was misdiagnosed by a family doctor. Thank you for your blog! It gave me the info I needed to advocate for baby and me in our nursing relationship. Still nursing at 11 months old! Yay! Oh Rachel, I am SO HAPPY to hear that post was helpful! I started a happiness jar when this year began. I wanted to proof to myself that my life is happier than I normally think. Well…two weeks in, the jar already depresses me, because every evening I am really struggling to find a happy moment to write down. So I am normally writing down the “least bad moment” instead and hope that my life will improve. Well…I hope for that since my childhood, but I am a fighter. I won’t give up, although I am pretty much hopeless right now. I also started a “thanks” jar at the same time. I am writing down something I can be thankful for. This is a bit easier. 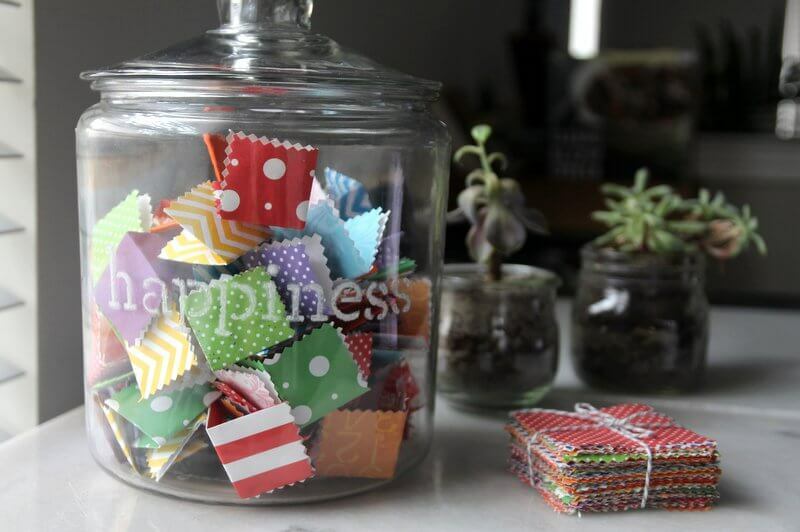 Loved the idea for a Happiness Jar. But I thought it might be helpful to have a digital version that we carry around with us. That way when you’re having a rough day you could take a few minutes to read through and be reminded of how wonderful life is. I hope you don’t mind; I referenced this article a couple of times in mine. It is already March when I found this website. I will start now. There are no better time than the present. Looking forward to opening this Jar by end of this year. I love this idea. I don’t have a big fancy jar, just an old empty coffee jar, but it’s going to be overflowing come 1st January 2017, and what a positive way it will be to start the new year, when I empty it out and read and remember all the joy of the previous year. One problem – am I really limited to only one positive joyful moment each day? Thought not. Love this concept. We’ve done this with our family in the past, but not for a whole year. We did this the past year – we put a jar in the kitchen and between the 5 of us would write down good things that happened to us throughout the year – we are going to read them all together tomorrow (we haven’t all 5 been together since before New Years since I have a 22 and 20 year old in the house!) I can’t wait to read them all and remember all the good things from 2015. We started it again for 2016. Hi ? I’m italian and i love this idea! 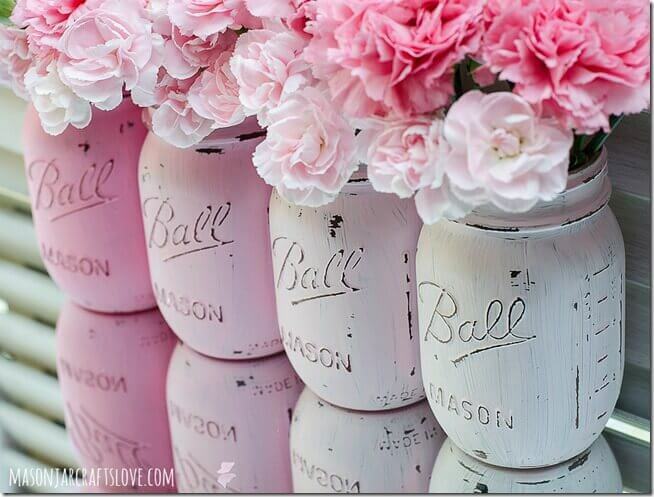 Where can i buy this jars, like these ?? Stumbled across you blog while looking for advice on ways to naturally treat tetanus or lock jaw. Looking through and seeing all your wonderful charisma as a woman, a mother, and a researcher, thank you! I am a huge fan of natural treatments. This idea especially, and the gratitude journal, they are so simple and good. My mother used to have my eight siblings and I do something similar during the Christmas season. I think I might start this up for the New Year. Keep up the wonderful work Mommypotamus!! Happy New Year! !